Vodafone India on Monday announced it will launch its 4G services in Mumbai by December. "We are the leading service provider in Mumba,i and our customers have a lot to look forward to. We are excited to launch our new 4G services in the superior 1800 MHz band in Mumbai," Ishmeet Singh, business head-Mumbai, Vodafone India, said in a statement. "Having launched 4G services in several countries, Vodafone has the requisite expertise and experience to ensure that its 4G service in Mumbai will be best in class," he added. The company said it has already rolled out over 1,000 sites in the past six months and invested over Rs.500 crore in Mumbai. 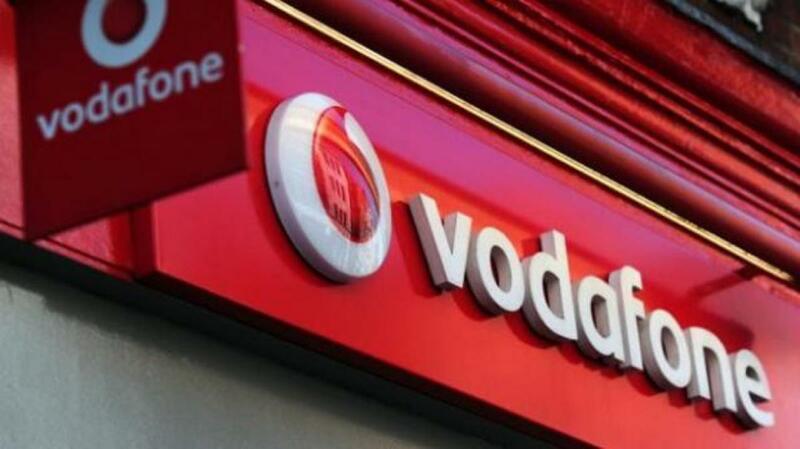 Vodafone India has partnered with leading global technology infrastructure service providers for the network roll-out. Mumbai, with around 30 percent of data revenues, is one of the top data markets for Vodafone in India, the statement said. "To further strengthen this position, Vodafone is investing heavily in high capacity fibre or backhaul to significantly increase internet connectivity, which will benefit all its data subscribers," it added.